Check out today’s yoga wisdom. I share it with my yoga clients during each session. 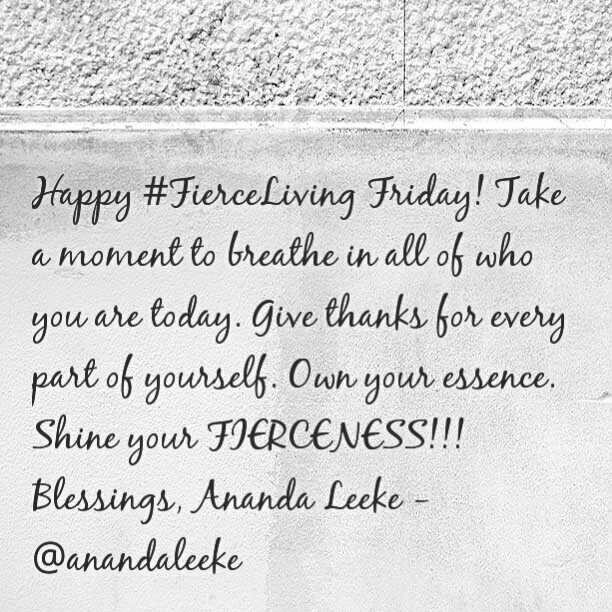 Happy #FierceLiving Friday: Shine Your Fierceness! Check out the wisdom above. How are you planning to shine your fierceness this Spring? Happy Creativity Thursday: What are your favorite art forms? 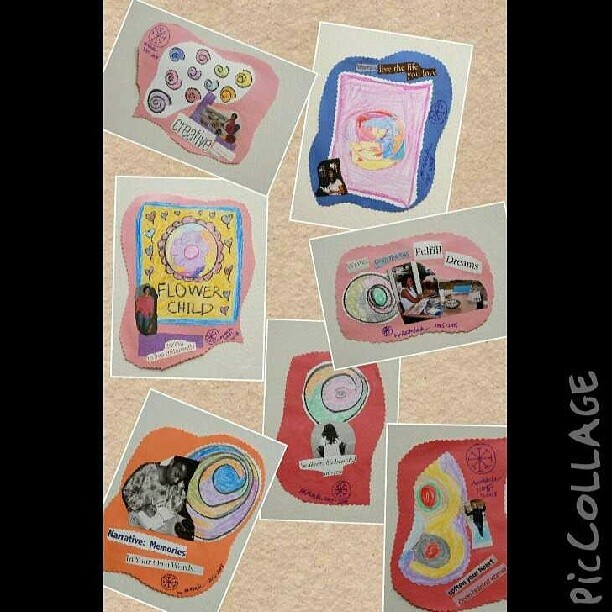 Mine is collage. I can make them all day long. 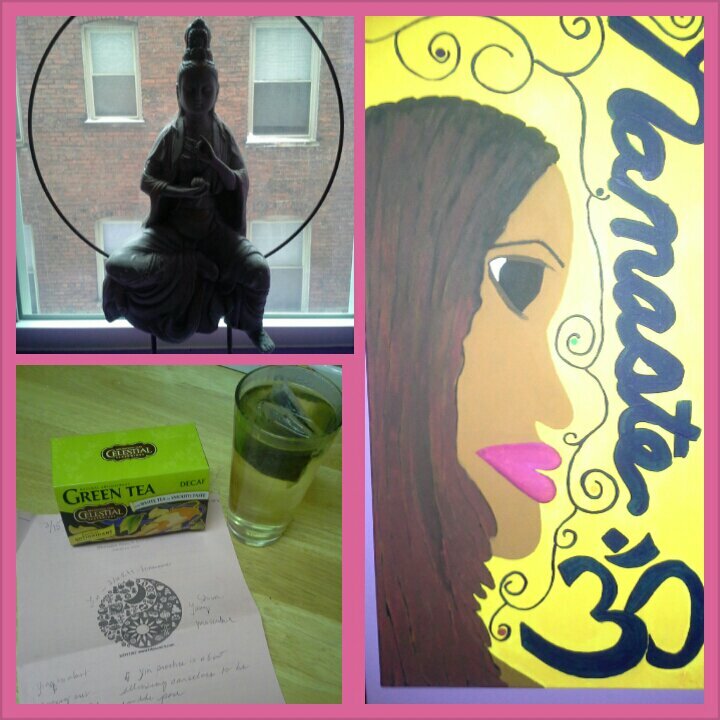 They help me express what’s waiting to burst forth from my creative heart. They also help me visualize my creative making process. I use them when I am writing my books and working on other projects. I also use them in my visualization boards. What creative dreams are you longing to give birth to? I long to give birth to more books and paintings. I have a few e-books and a novel inside of me. I also have some big paintings that long to live on the canvas. 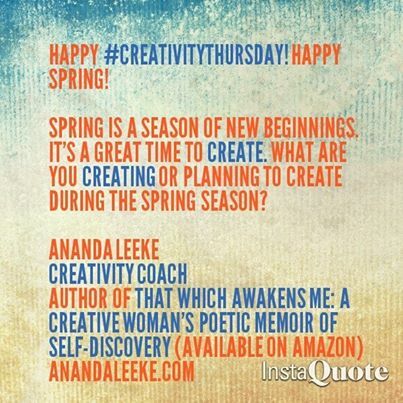 May we all use the Spring season to give birth to our creativity! From now until March 31, I am offering a special discount package on my creativity coaching services. See details below. My Creativity Coaching Practice: Click here to read more about my approach and background as a creativity coach. 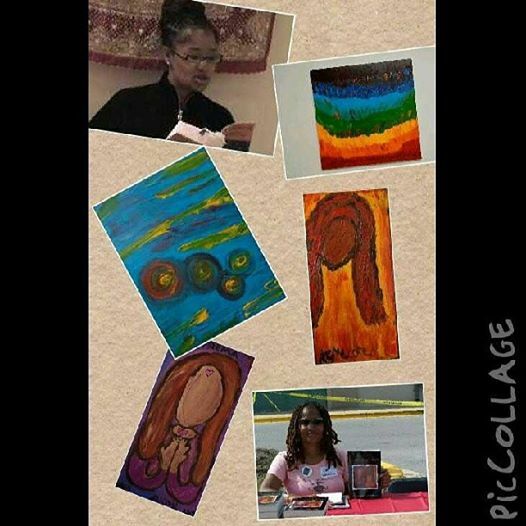 Discount Period: The creativity coaching packages must be purchased via PayPal by March 31, 2014. They must be used by July 31, 2014. Contact Information: If you are interested in one or more of the packages, please send me an email at kiamshaleeke@yahoo.com to schedule a free 20-minute consultation call (available via telephone, Skype, and Google Hangout). I’m spending my #InternetGeek Tuesday at Do Something Better – A Nonprofit Technology Summit (#nptechdc2014) sponsored by Connect.DC. 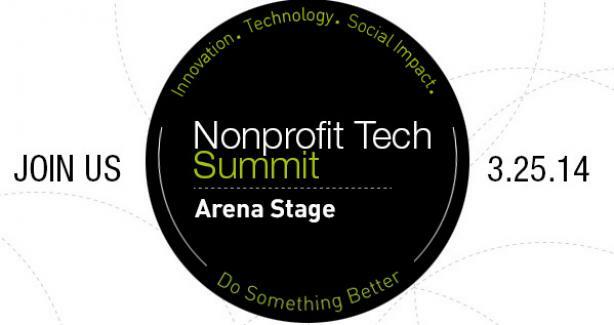 The #NPTechDC2014 will explore topics such as leveraging technology to reach audiences, design thinking for growth, funding for social good projects, and my personal favorite — digital citizenship and what it means to be fully engaged. Follow me on Instagram and Twitter at @anandaleeke for live updates. I’ll also share photos and short updates on Facebook, LinkedIn, and Tumblr. 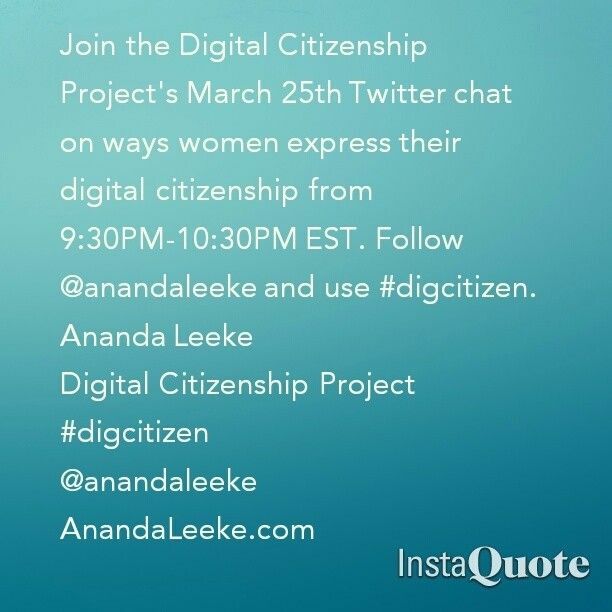 PS: Join me tonight for the Digital Citizenship (#DigCitizen) Project’s Twitter chat at 9:30PM EST. See details below. 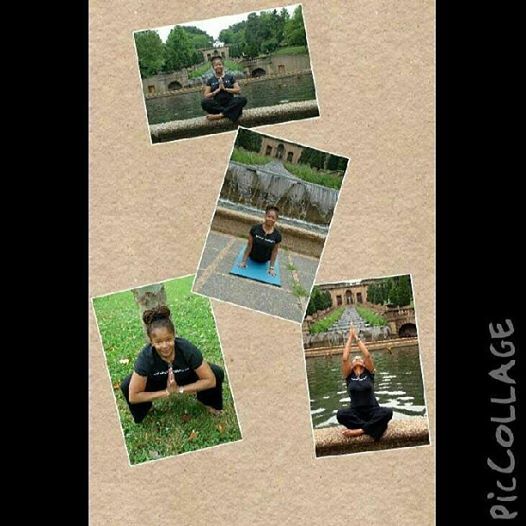 Spring is a great time to practice yoga outside. Where do you like to practice yoga outside? My favorite places include Malcolm X – Meridian Hill Park in my DC neighborhood and the beach. Today’s podcast (2 min) discusses the power of #FierceLiving Fitness activities. Click on the link to listen. 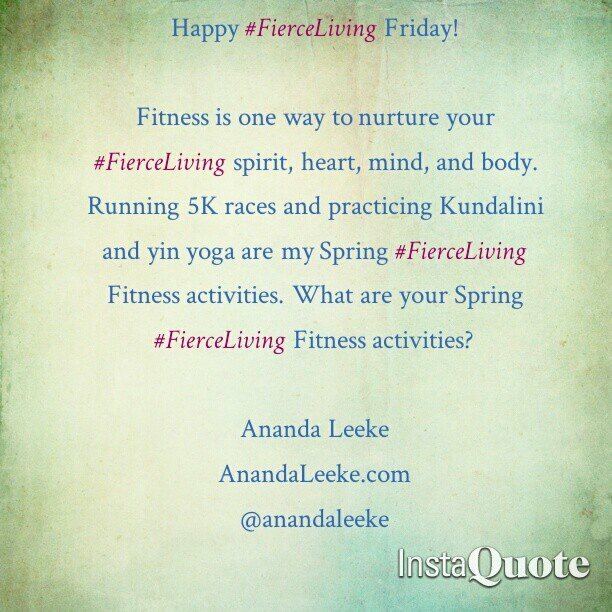 What are your Spring #FierceLiving Fitness activities? Happy Creativity Thursday! Happy Spring! 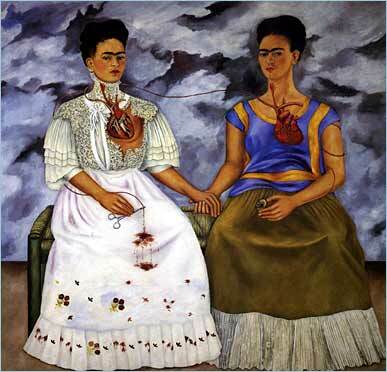 Today’s podcast offers creative wisdom from Mexican artist Frida Kahlo. It also includes a short poem I wrote about the impact Kahlo’s work has had on my creative life. Click here to listen to the podcast. Need some creativity food for thought to start your Spring season? Check out the message below. Share your thoughts in the comment section. 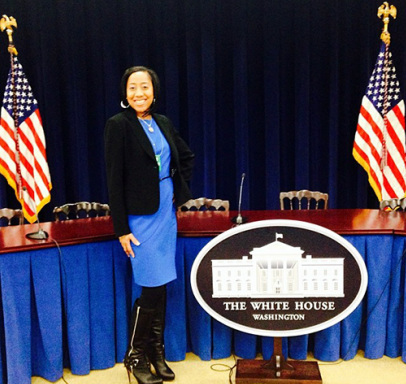 Today I am sharing a Digital Citizenship (#DigCitizen) Project profile featuring Bernetta Reese, a social media leader, I met while attending the White House Social (#WHSocial) for the State of the Union (#SOTUSocial) in January. I work as the Web Manager for the U.S. Department of Agriculture. 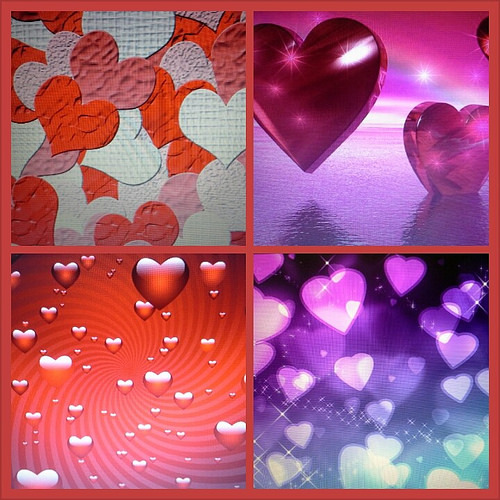 You can find me online as @BernettaReese on Twitter and www.bernettareese.com. 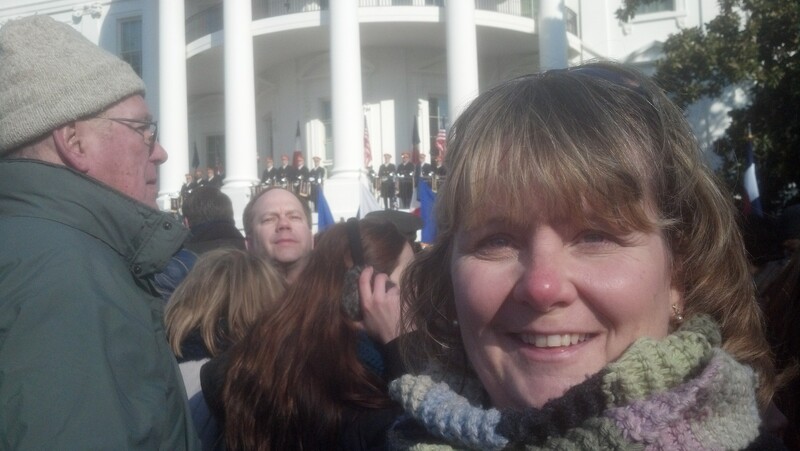 2) Why did you apply to participate in the #SOTUSocial? I wanted to help share the President’s message and show how real, every day, ordinary people can be involved and help make a difference. 3) Share the key moments you experienced while participating in the #SOTUSocial. Meeting Press Secretary Jay Carney and simply walking into the White House. 4) What social media tools did you use to support your participation in the #SOTUSocial? I used Twitter, Facebook, and also posted on Google +, Instagram, and LinkedIn. 5) After the #SOTUSocial, did you write or participate in any follow-up interviews for a blog, magazine, newspaper, radio station, or television station? I wrote a blog post about my experience. Click here to read it. 6) Did you learn any lessons while participating in the #SOTUSocial? My best lesson was to bring your own WiFi which I did. I’m a digital communications manager and all over the web. I love managing, leading, innovating, and engaging communities of people through digital communications. Anyone can make a difference and get involved! Opportunities are boundless in the digital world. Have you ever had several days of yoga aha moments? Over the past three days, I had a series of yoga aha moments about the power of Shakti energy in my yin yoga practice and studies and my work with yoga clients. Cluck on the link to listen to today’s podcast to learn more abput yoga aha moments (9 minutes). PS: Check out the message below.